Steven (Chicagoland, United States) on 12 September 2013 in Architecture and Portfolio. Another edition of "What's old is new again!" 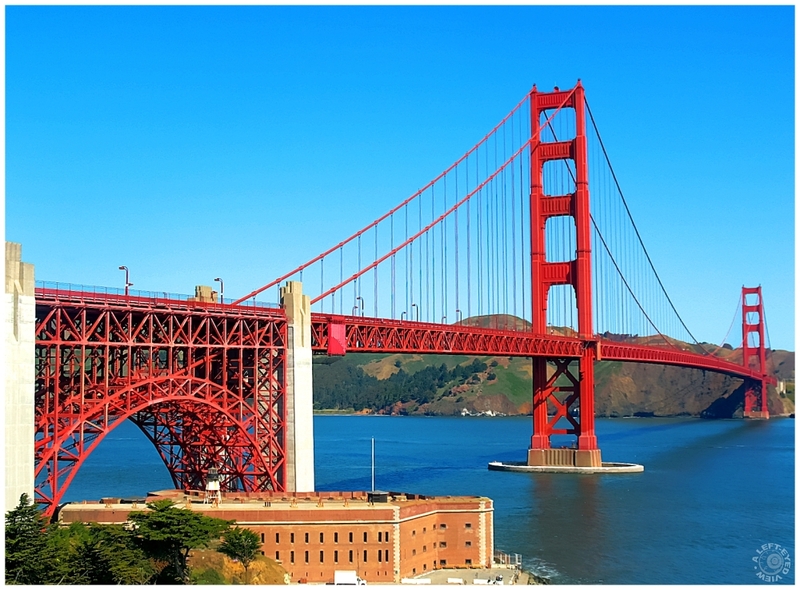 (Tag: woina) A photo of the Golden Gate Bridge captured on April 15, 2008 in San Francisco, California. There are some people who say it's good to see how far you have come along since the early days of Aminus3 when my quality was far below par. What an amazing difference - where would we be without progress ?! Well the sky is a lot cleaner and there is more definition and detail in the bridge. Wow, what an improvement ... this is gorgeous! WOW! QUite a change! Congratulations on your growth! I hope I can do as well as you have! The image shines with these wonderful colors and detail. A vast improvement on the originally posted image. Absolutely beautiful! Gorgeous color! And what a difference from the original photo! Fantastic! Wonderful color and nice crisp detail in this shot of an iconic landmark. Superb as usual, Steven. Consider yourself really lucky you get to go back there and snap it all over again. I love the crispiness of this one! love the angle and perspective and the "new" sharpness and colour scheme !! !